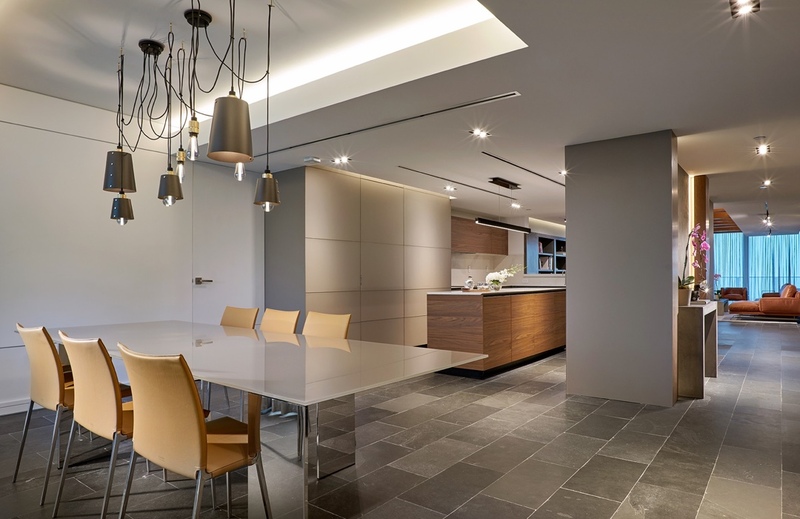 As a notably recognized interior design firm, RS3 Designs specializes in contemporary, multidimensional designs on an international level. 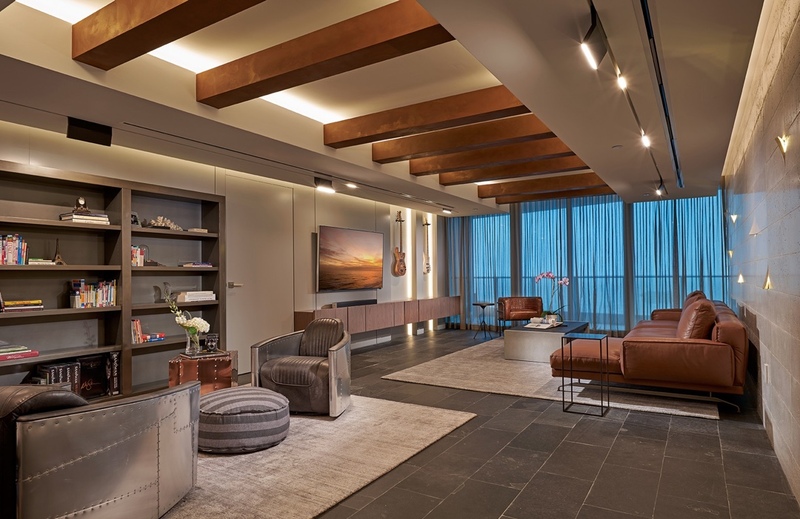 Being thought leaders in their industry, RS3 translates creative visions into beautiful and timeless spaces. Every project claims a distinctive identity with an emphasis on vanguard designs and functionality. Continually shifting the creative perception, RS3 strives to design the unexpected and set a new standard for the latest in luxury interiors. The Brand Collective applied RS3’s motto “Think Different- Design Different,” to create a truly singular brand, translating to a unique design experience for the firm’s clientele. 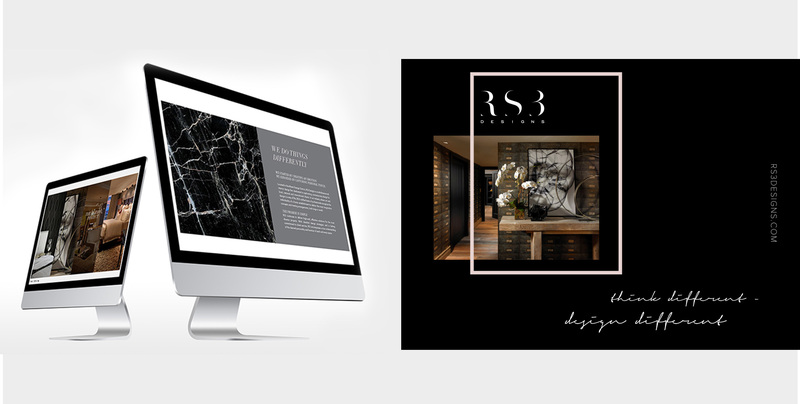 In completely transforming RS3’s brand with a new logo and an innovative website layout, we gave the interior design firm a modern, creative look that suits their multidimensional luxury design aesthetic. In order for RS3 to stand out amongst the competition in the diverse Miami market, we illustrated their high-end services in a dynamic way in all aspects of the brand. The approach for RS3’s website was to present dynamic content, with extreme attention to detail. 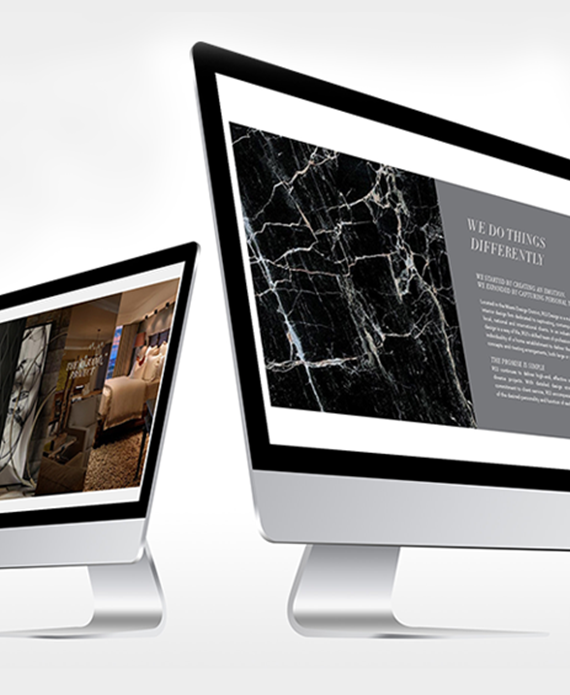 The website was designed within one cohesive framework to show the timelessness of RS3 Designs. 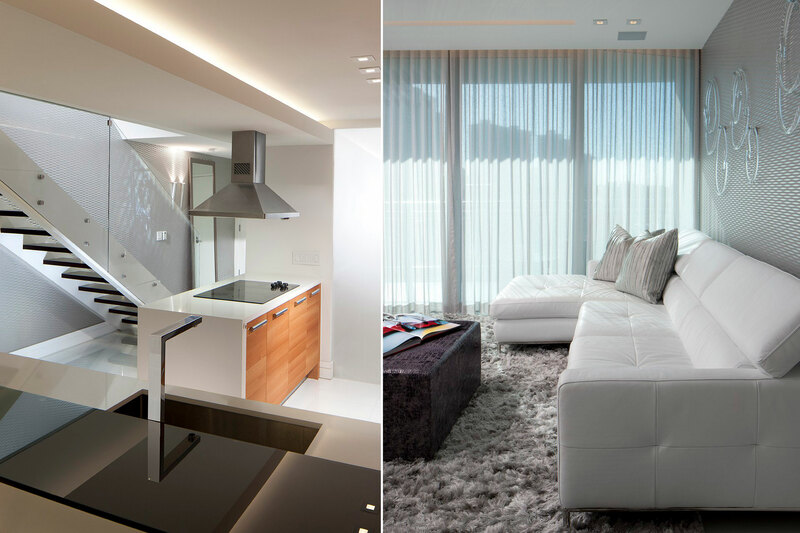 Our goal was to design the unconventional and set a new standard in luxury interior. In showcasing the brand’s portfolio through photography, the viewer’s attention is focused on RS3’s ability to create elegant interior design.